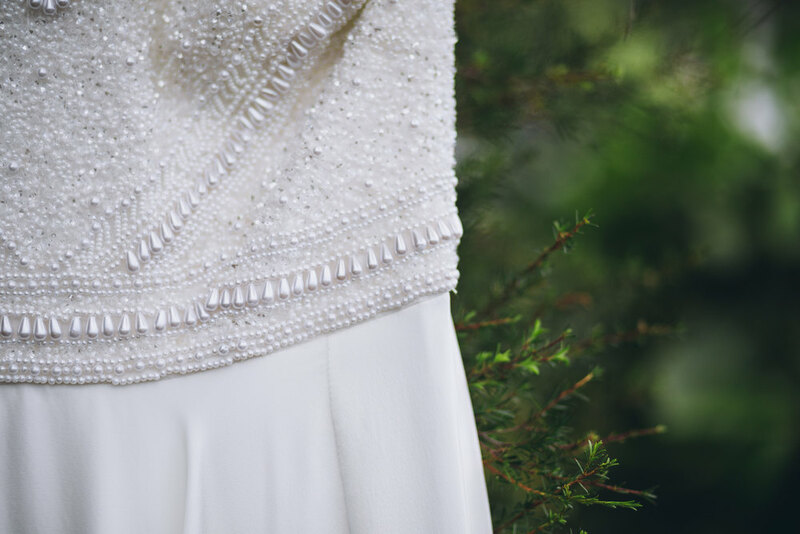 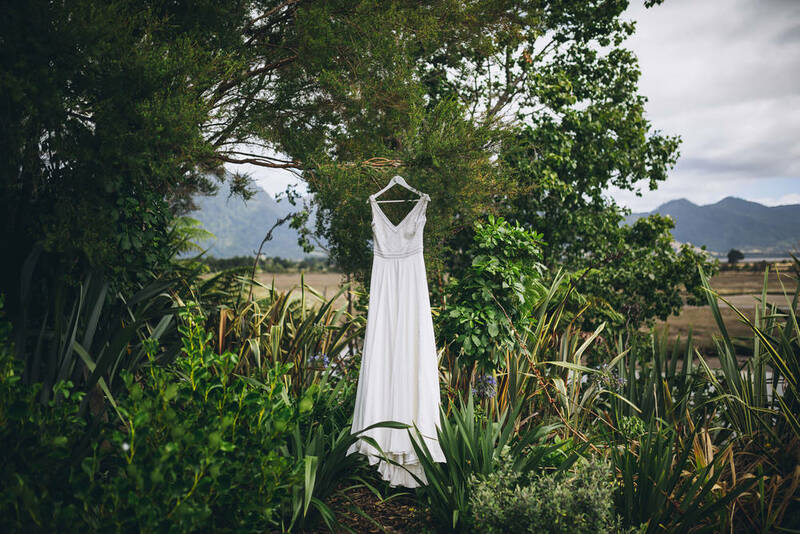 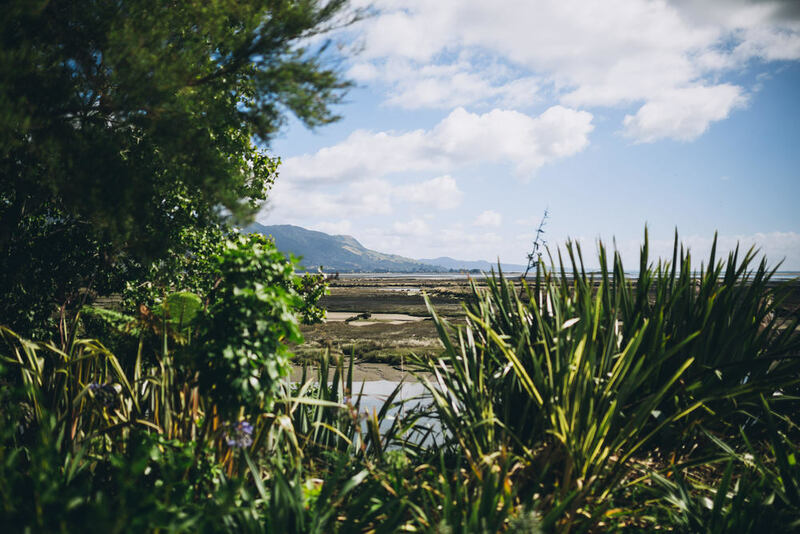 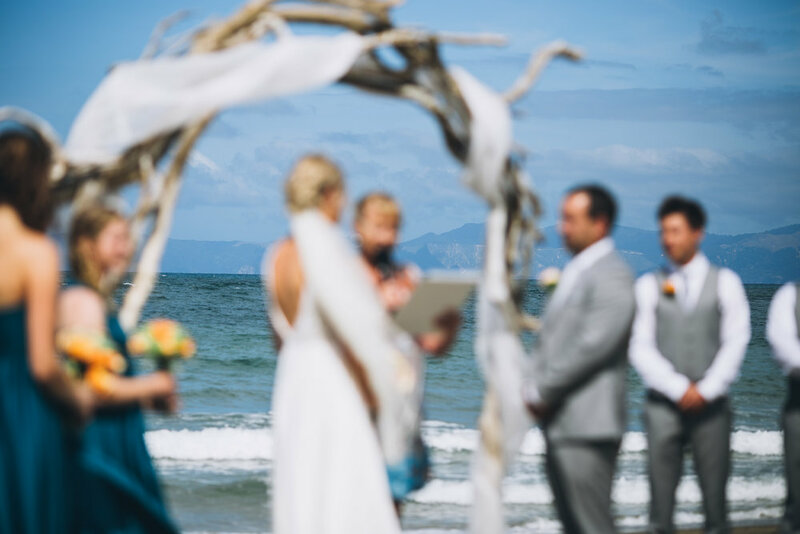 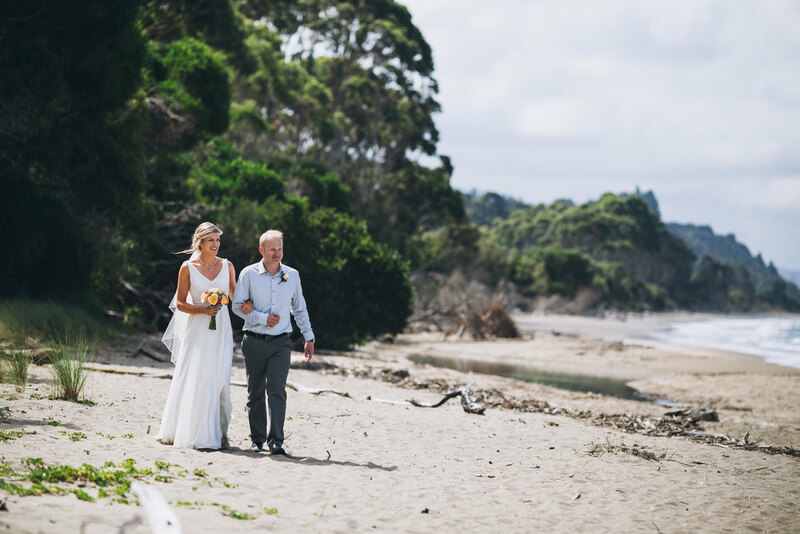 New Zealand has some truly incredible wedding spots, and Golden Bay is right up there! 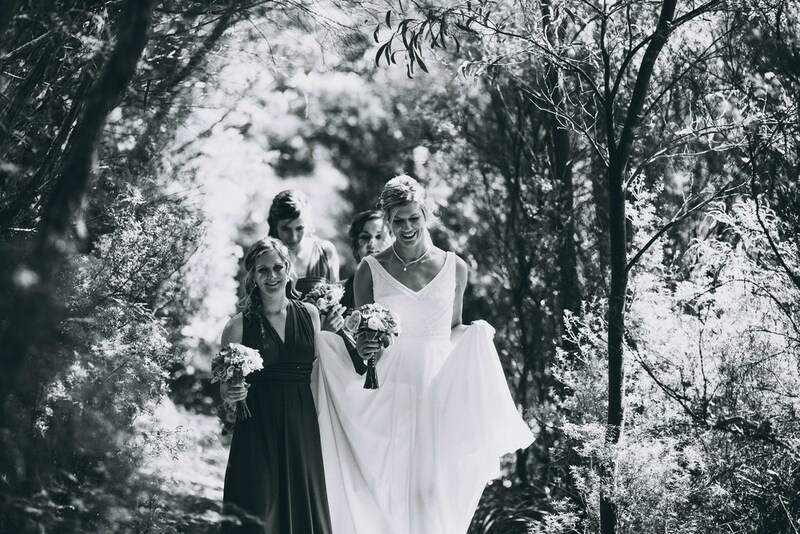 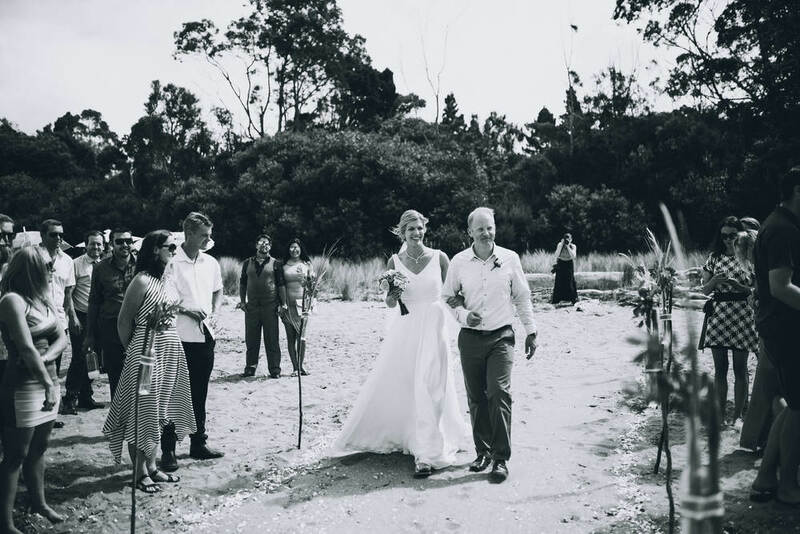 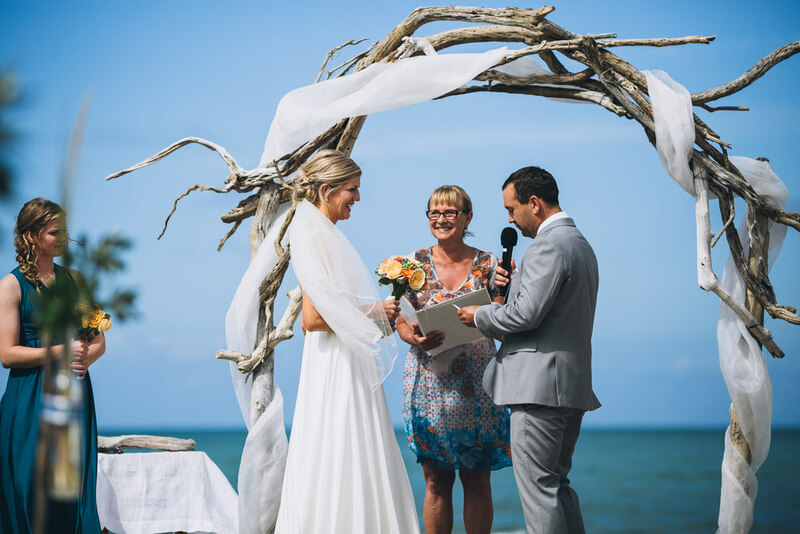 Kristen and William were married up a short bush walk on a beautiful, golden-sand beach; with the sound of waves, birdsong and the most enthusiastic cicadas we've ever heard. 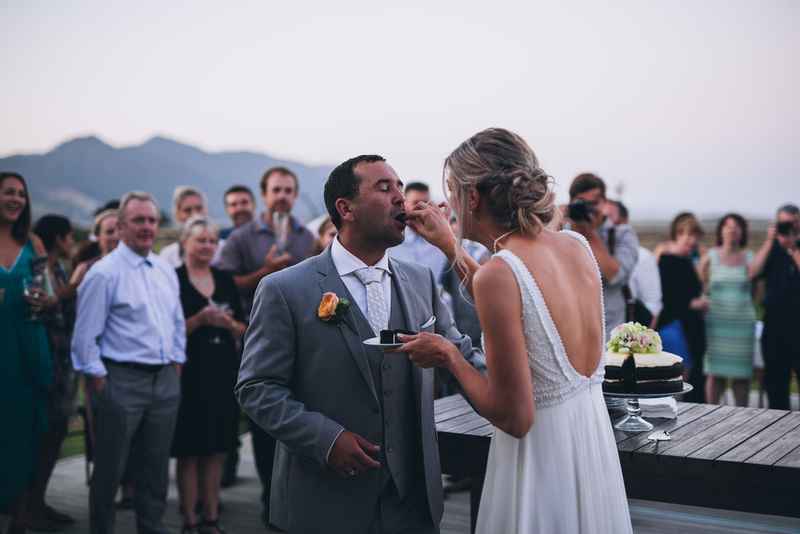 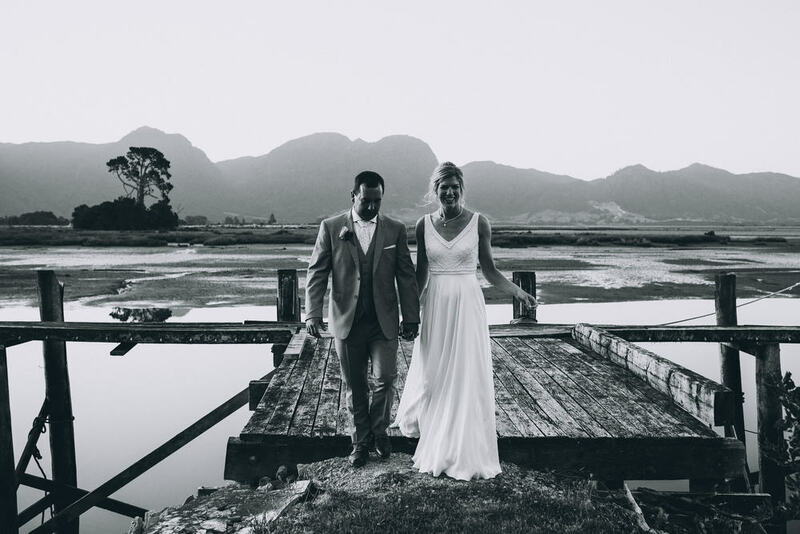 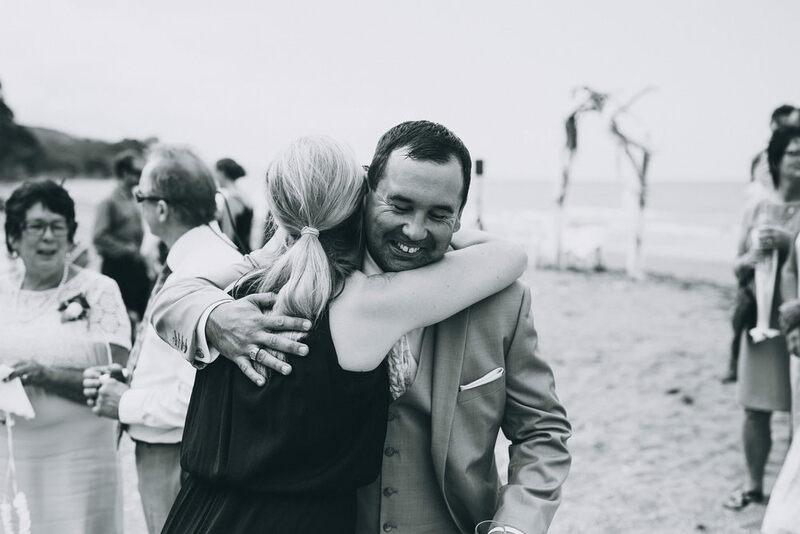 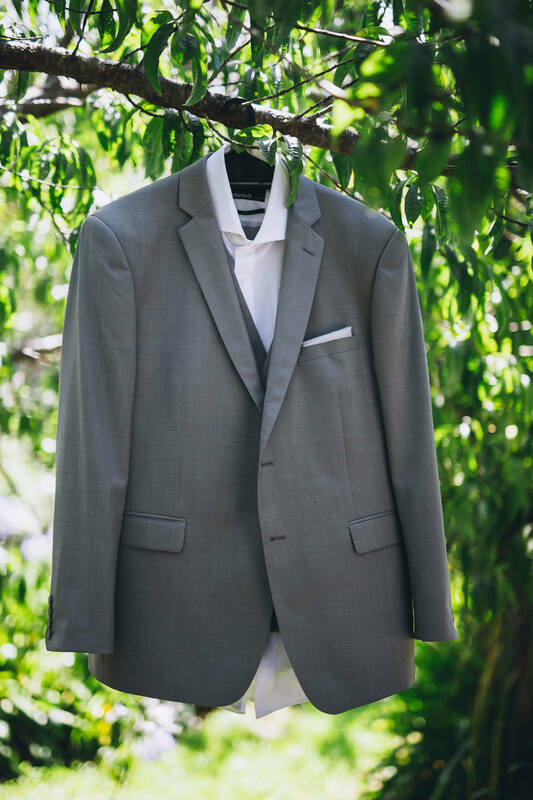 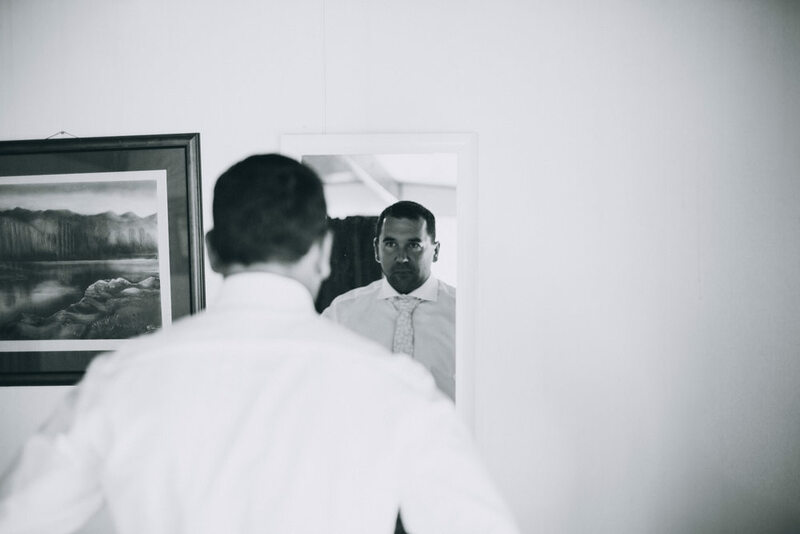 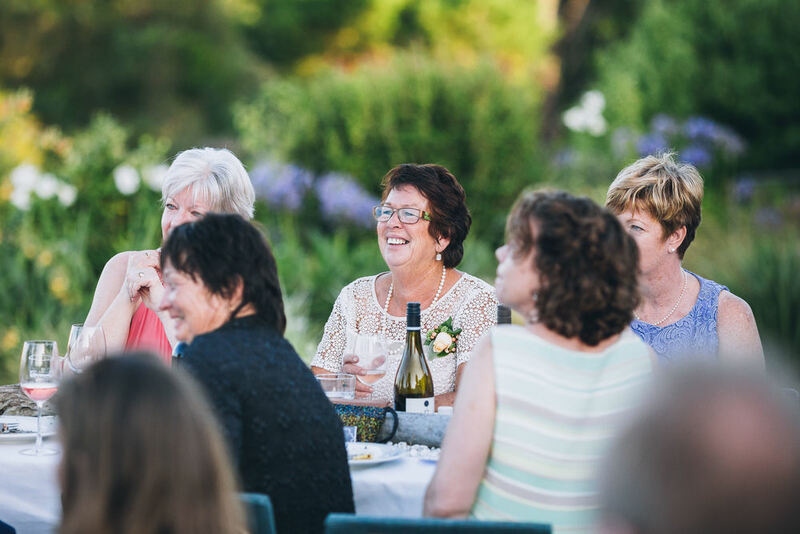 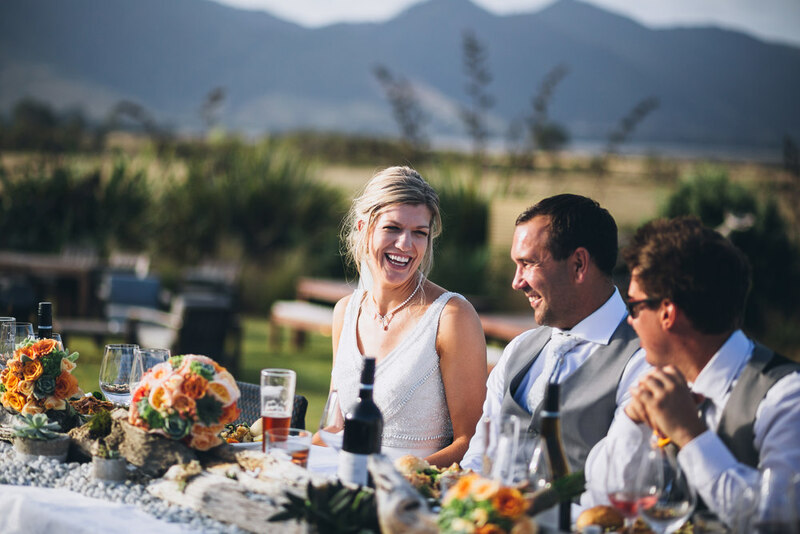 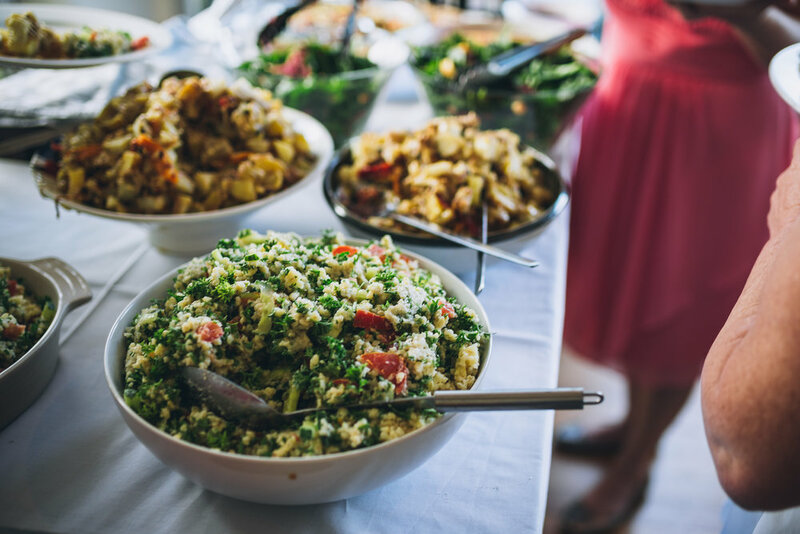 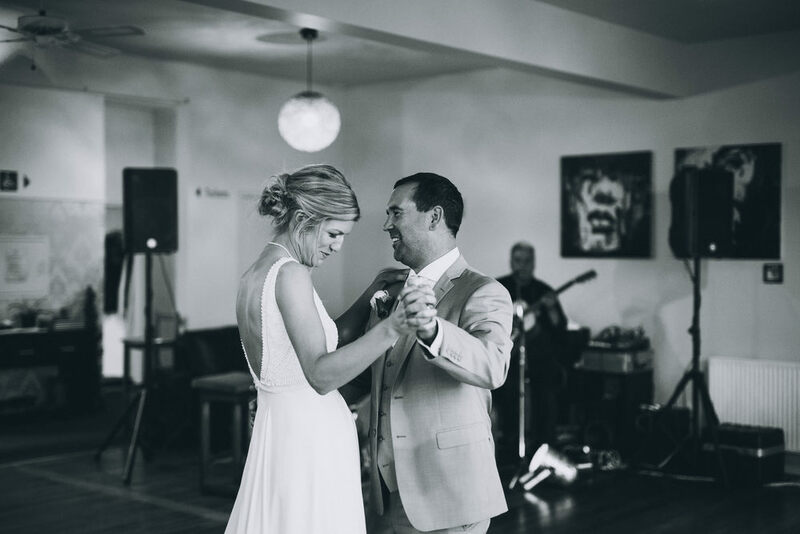 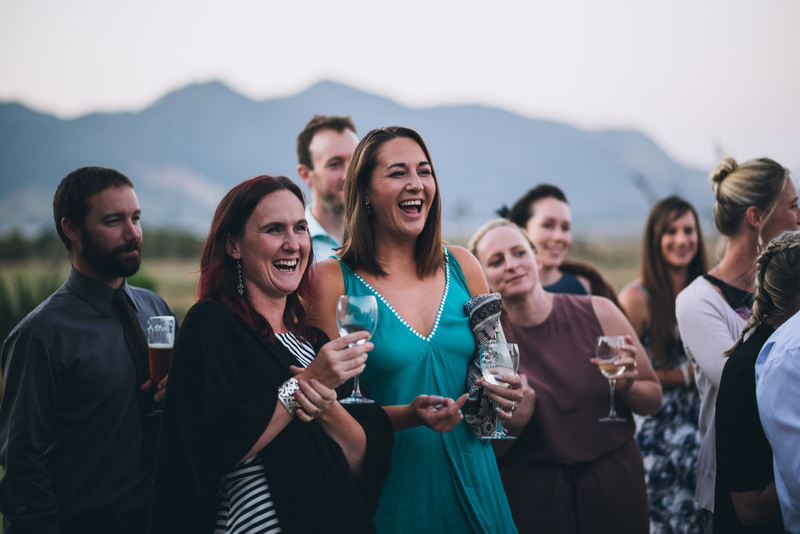 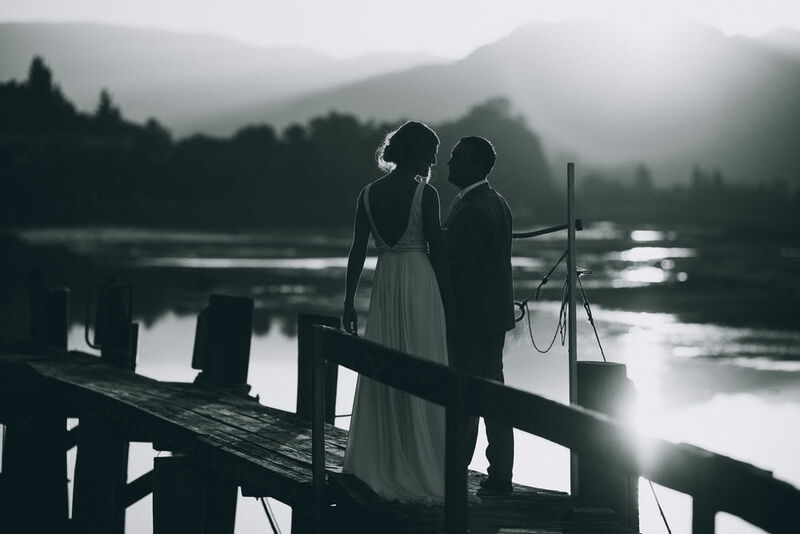 The reception followed at Zatori Retreat, where we could all watch the sun creep down over tranquil water and Collingwood's rugged hill backdrop. 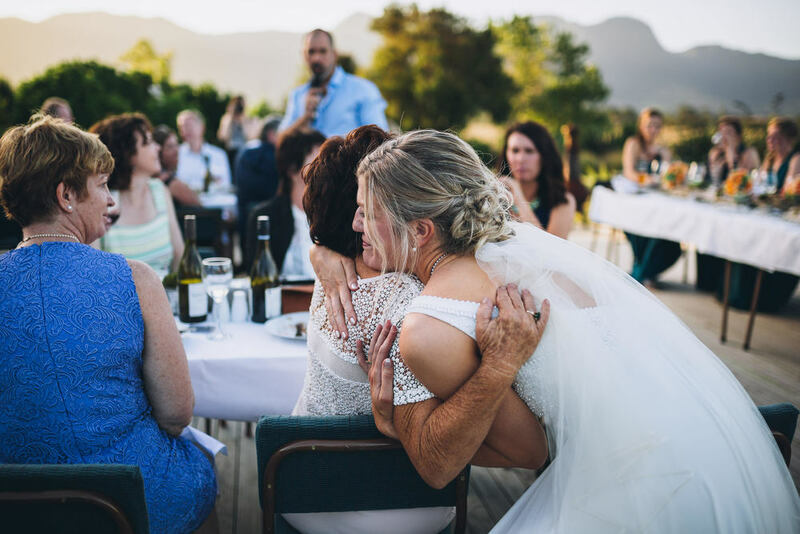 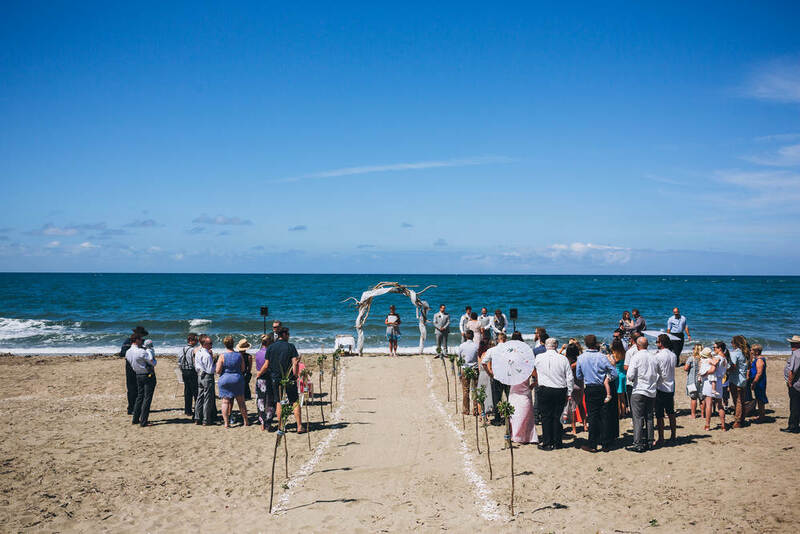 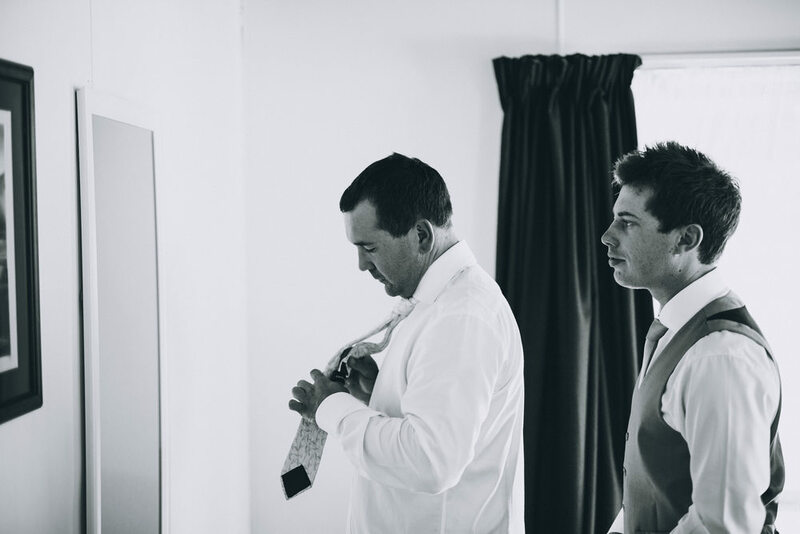 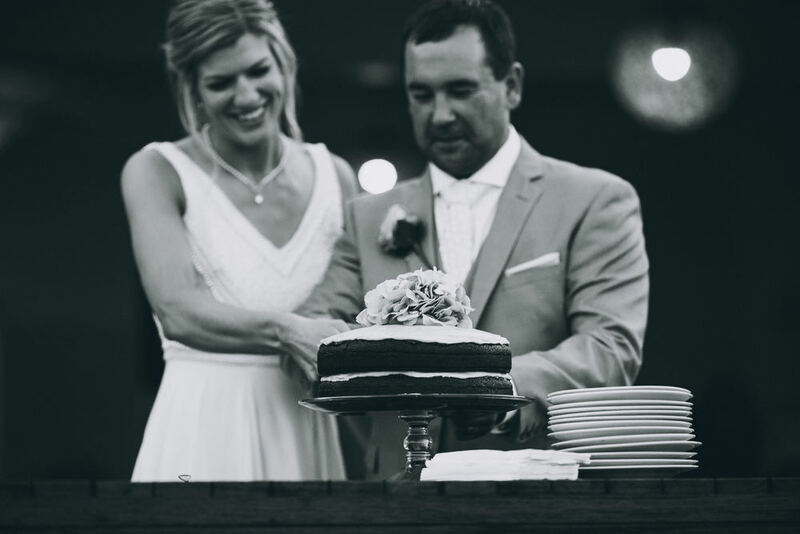 We are lucky enough to experience some pretty special wedding days; and this was definitely one of them!